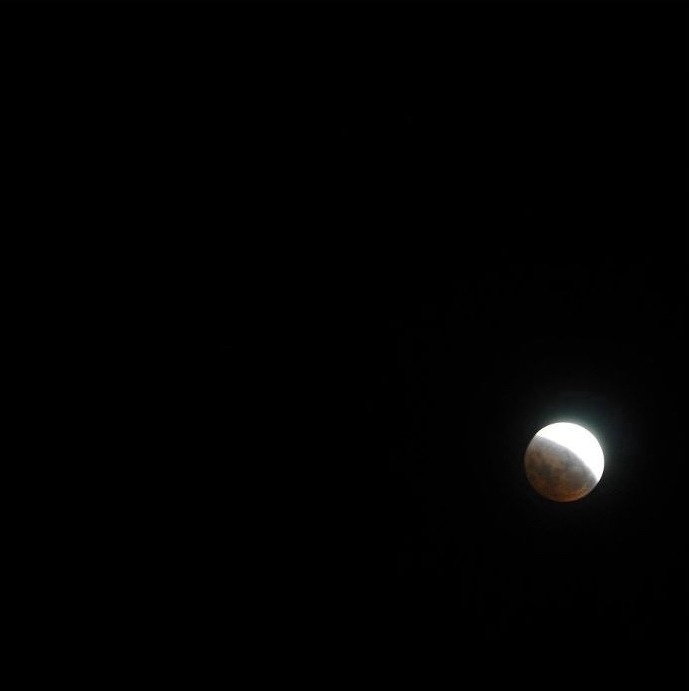 There was a gradient shadow creeping slowly across the unusually bright moon and like a movie played at extremely slow snail pace, we could see coppery red tinges filling up the sides. It was a total eclipse and the last one we would see until 2014. I thought the last line of Wired’s explanation was beautiful. I love sunrises and sunsets and the idea that all of them were happening at the same time I was staring at the eclipse is intoxicating. Gosh, I’m so romantic that even I’d melt and fall in love with me if someone said that to me. RIGHT? So were you there to see the perfect alignment of the moon, Earth and sun on Dec 10? What was your first thought?